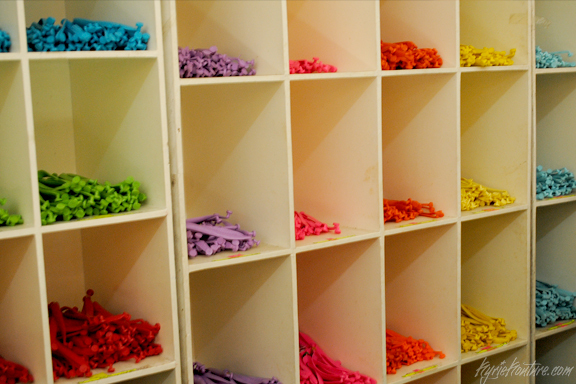 This year, Havaianas took us back through a colorful and exciting tour back to where it all started. 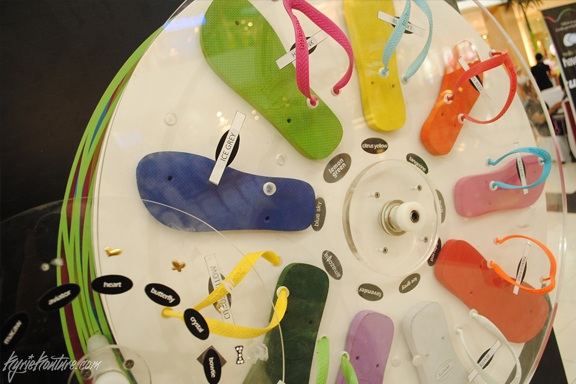 As the brand celebrated its 50th anniversary, MYOH 2012 is the best one yet. 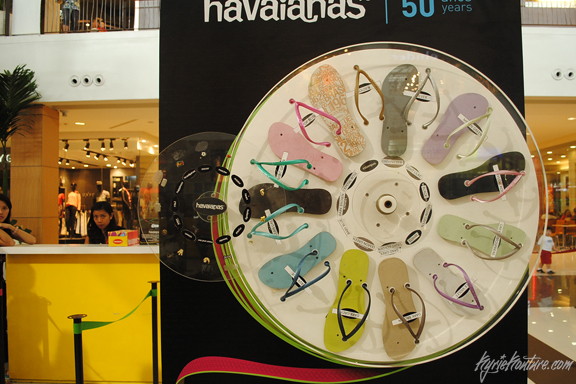 The venue was surrounded by a timeline dating back to Havaianas first year in Brazil, the story is told through a blaze of color and fashion, showing how Havaianas paved the way for flip-flops to become a respected style statement all over the world. 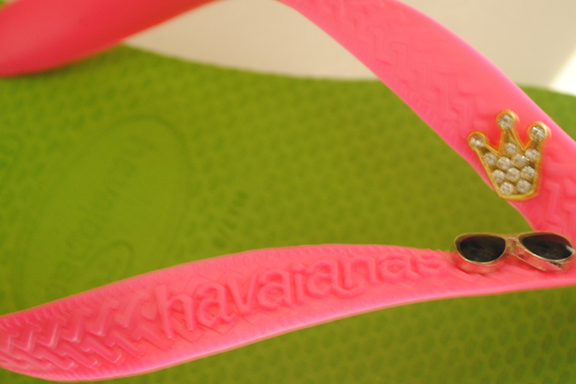 In true Havaianas fashion, self-expression has never been this chic with its thirteen special pins that speak volumes of its heritage. 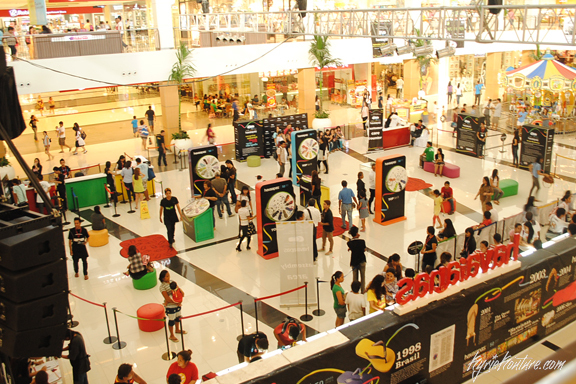 The hapiness, 1962, Brasilipinas, soccer ball, and crown designs among others, all trace back to its roots in Brazil. These all remind you of the beautiful bursts of sunshine on a warm summer day. 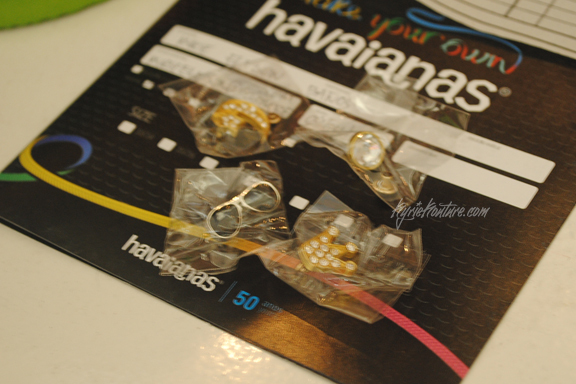 Thank you, Havianas All Flip-flops for the invite and the free pins! 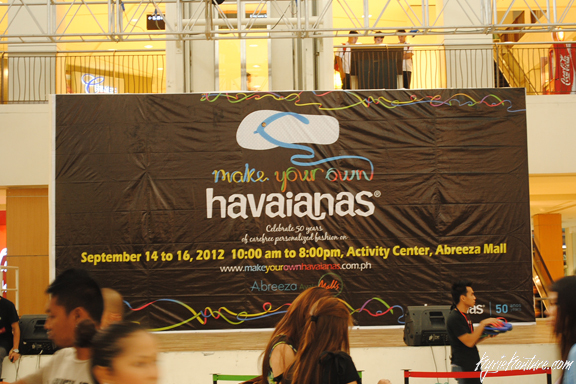 All Flip-flops is the exclusive sub-distributor of Havaianas in Southeast Mindanao.